Yosemite National Park has to be my top place to visit. 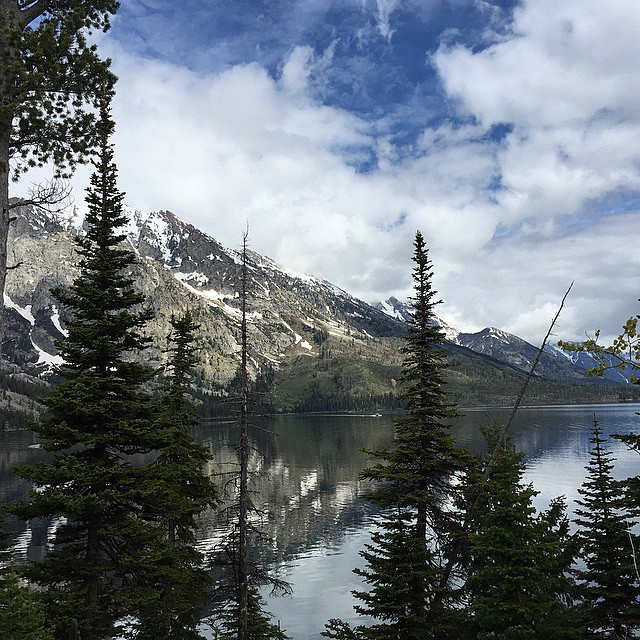 It has incredible sweeping granite scenery, incredible hikes, and small hidden lakes. If you get the chance to visit here you should take a trip to Glacier Point to take in the sunset, the most incredible natural scenery I've ever seen! 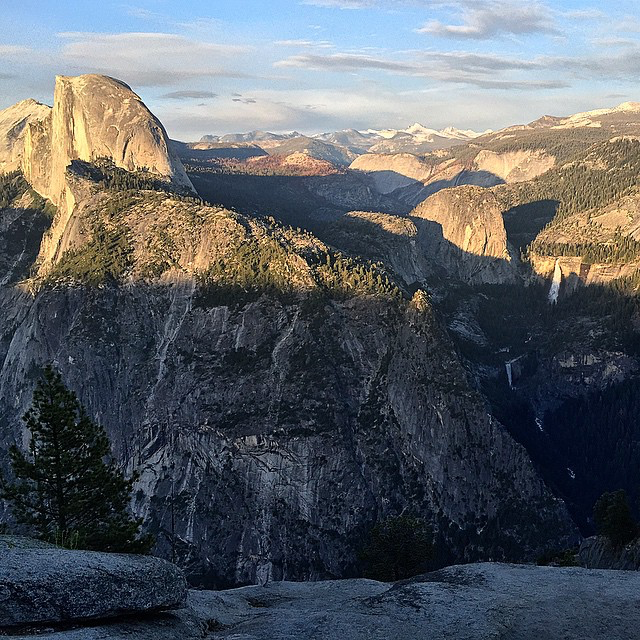 There's views of half dome, Vernal Falls and many other incredible sights. It's so beautiful, some of the sights don't even look real! You feel on top of the world, literally! Two days wasn't enough for me to see all the wonders that are here, I would suggest you could easily spend a week taking in this stunning scenery. 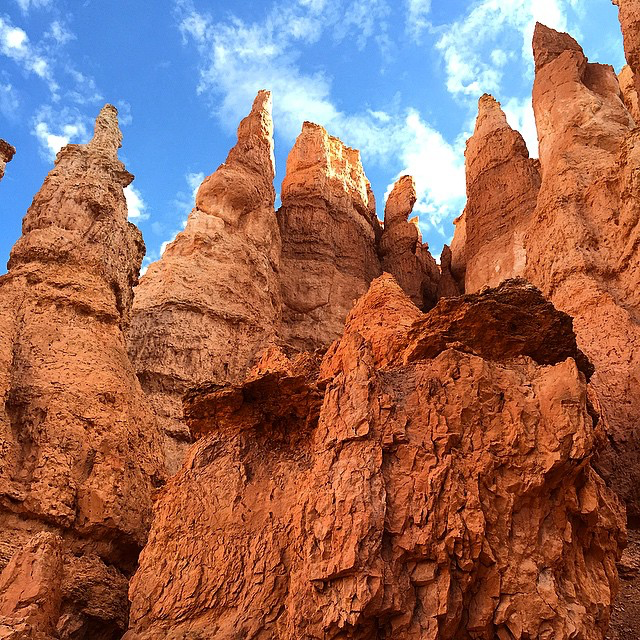 The orange rocks of Bryce Canyon NP are stunning. Get up early and watch the sunrise light up the red rock landscape and once you walk amongst the hoodoo's you'll notice every shape there is. Its beautiful in the sun with the tops of the rocks being lit and shining bright in the landscape. There are steep climbs here, so give yourself enough time to make the most of it. Zion NP is a mixture of red rock scenery and lush greenery, the contract is very impressive. 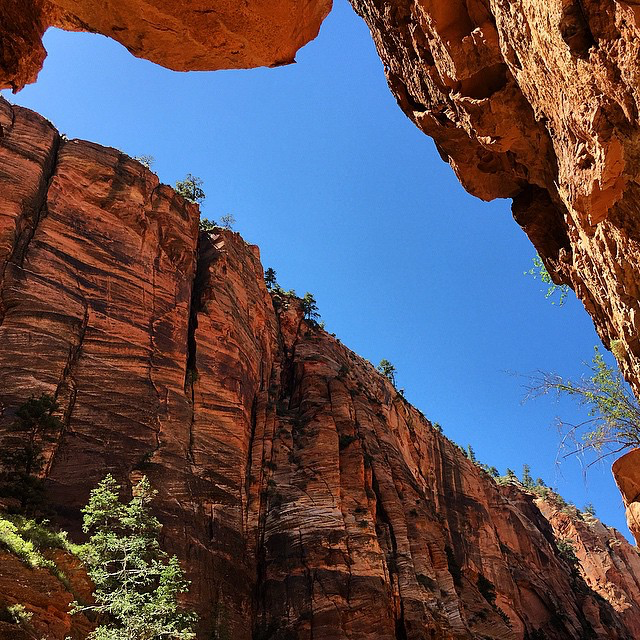 Climb up to Scouts or Angels Landing and get an amazing panoramic view. While climbing you'll feel encased by the striped orange rock. After a long hike chill out on the ground in the rivers and streams. To really see the vast sweeping scenery, drive the roads that curve round the edges of the cliffs and you will spot lots of incredible wildlife on the way. The best way to see this place is by helicopter. Leaving the green forests below you feel like you're floating over a beautiful bumpy landscape that stretches for miles. 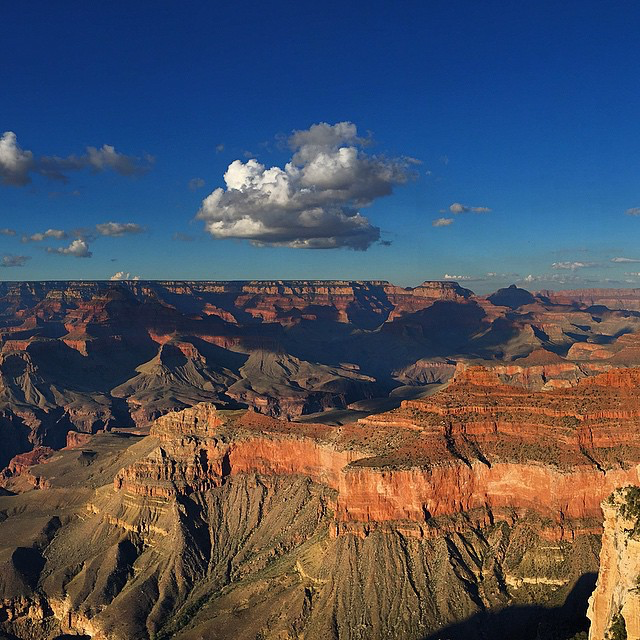 It really is a grand canyon! Watch the Colorado river snake between the the rocks in the valleys of the canyon. There are some incredible hikes, and you will need a lot of time to see this place. Ooh Ahh point and walking the south rim are particular highlights. End your time here perfectly by watching the sun set over the peaks and troughs of the canyon where you can see all its colours in shining glory. There is so much to this city! 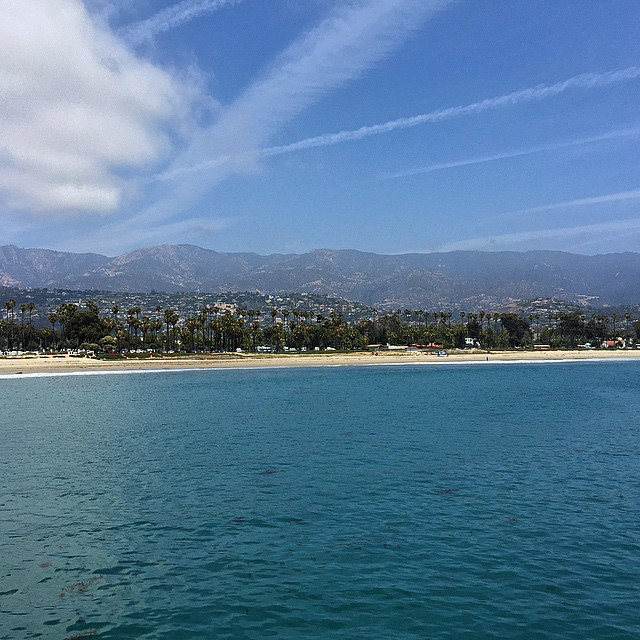 There's something for everyone here, you've got incredible beaches, the hollywood hills, shopping districts, art districts, fishing ports, and theme parks galore. Even, wall to wall sunshine and the desert in the distance, whats not to love! 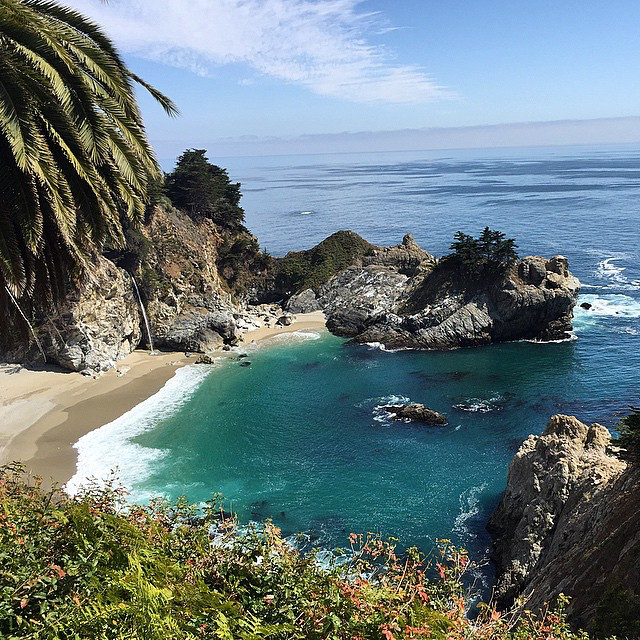 This hidden gem is one among many that stretches along the Pacific Coast Highway (PCH). I could easily list all of them, but Big Sur has to be the most spectacular. You can see the Pacific Ocean go for miles into the distance, and the small but perfectly formed beach makes it feel like you are in paradise. It has a quiet and chilled atmosphere, with a calming effect. If you need to get away from it all in the western US, this is the place. With the clifton walkways you you will get some of the most amazing coastal views anywhere! 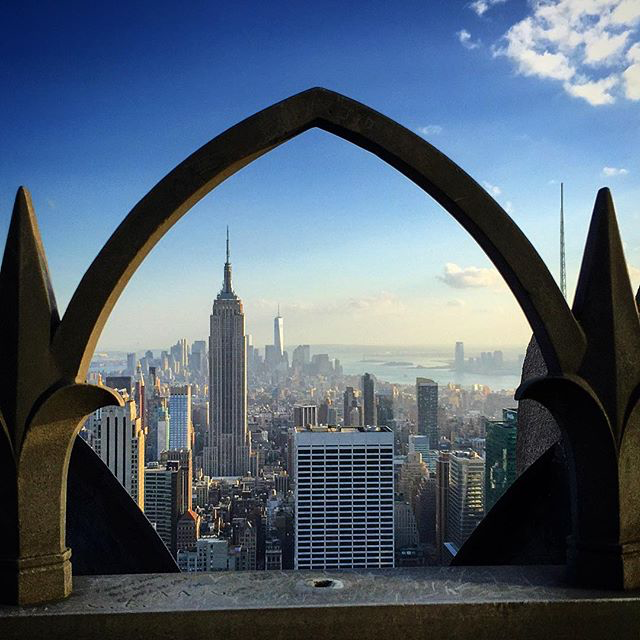 The city that never sleeps has a lot to take in. Theres always something to see and do, so you've gotta keep up the pace. Key places to visit are, the Statue of Liberty, Empire State Building, Top of the Rock, World Trade Center & 9 /11 memorial, Brooklyn Bridge, Times Square, Broadway. And don't forget all the incredible galleries and museums, Guggenheim, American Museum of Natural History, the Met. You won't want to stop from the moment you arrive to the moment you leave. It really is a national park filled with yellow stone, quite incredible. 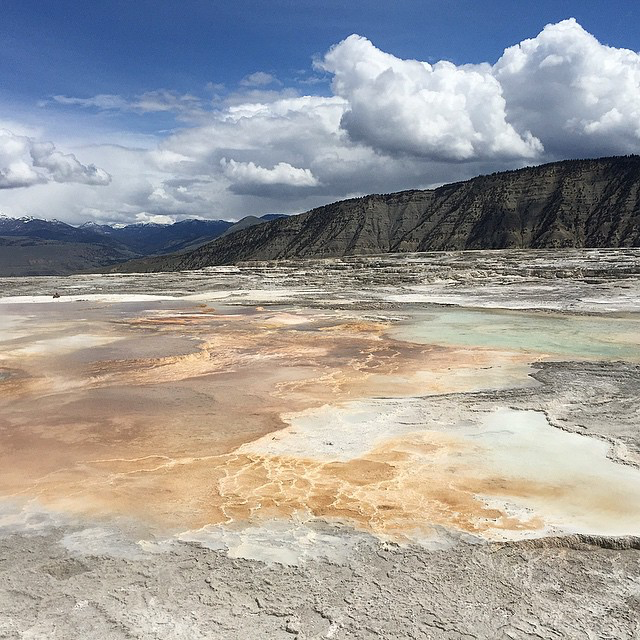 There is so much natural beauty to see here, hot springs, geysers, bears, buffalo. The colours of the water running over the hot rocks create is best views in the sun, so the spectacular scenery is somewhat weather dependent. Even on a misty morning there are some hikes that make you happy you got up early. The city of sin in the middle of the desert! The hotels here are incredible, you would never need to ever step foot outside but you'll be impressed when you do. This is the perfect place to explore the surrounding desert areas from and get wild and over indulge in modern life. The shows here are glittering and the start to long nights. This city does not wake up early so chill out in the luxurious polls in the numerous hotels. Theres even rivers and blue skies inside, so you never really know what time of day it is. 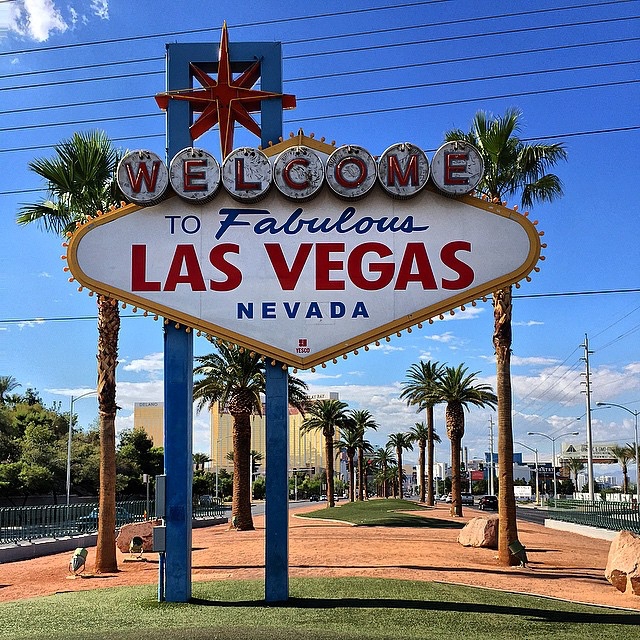 See the view from the top of the Stratosphere, you get an incredible perspective of the strip contrasting with the mountains in the distance. Brave the rides that dangle you over the edge if you dare. 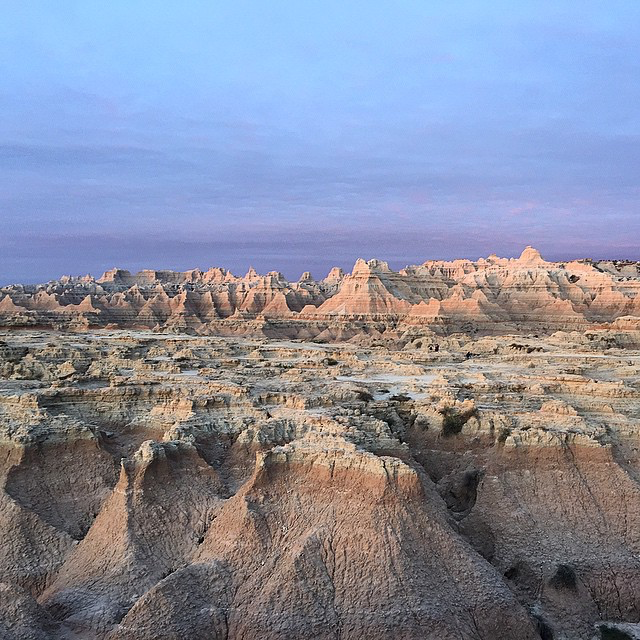 Badlands State Park has scenery like no other. It feels like you are on another planet, or maybe the moon! The ground is very rocky, but it crumbles beneath your feet, and you can't see anything but the impressive rock formations for miles. It feels like you've wandered into another world. This very still scenery is best seen at sunrise and lights up in many different colours, grey, dusty pinks and neutrals, as well as bright oranges and pinks. Watch the world come to life here and you will not regret it. 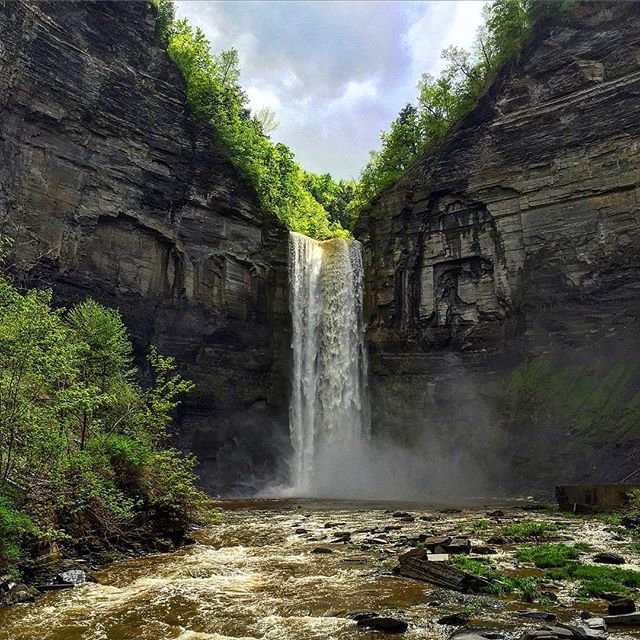 The most powerful waterfall in America is a sight to see. Take a boat tour to feel the force, get sprayed by the mist and see it up close, but the view from above is just as impressive. 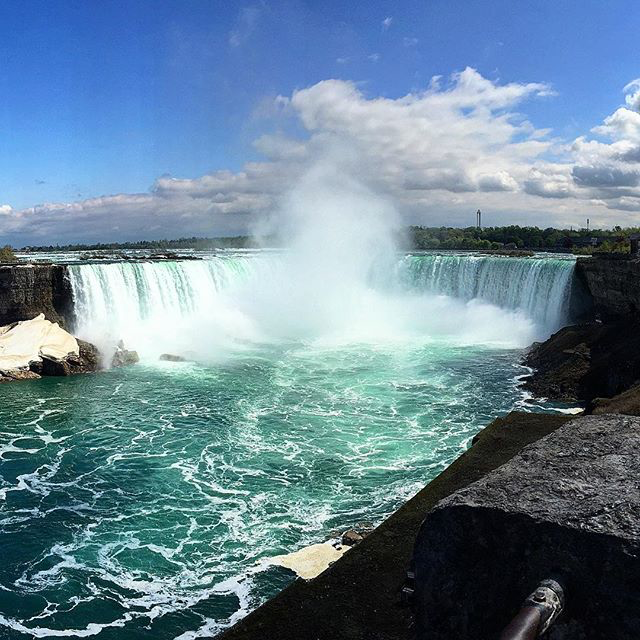 The falls stretch across the border of the US and Canada, walk over the Rainbow Bridge to get a view from the Canadian side. More chilled than NYC, Chicago has the metropolis feel but not as fast a pace. 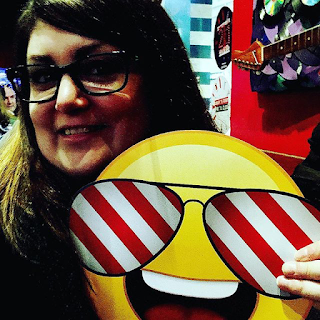 Take in Lincoln Park Zoo, cloud gate with the reflective bean and a baseball game to make the most of the city. 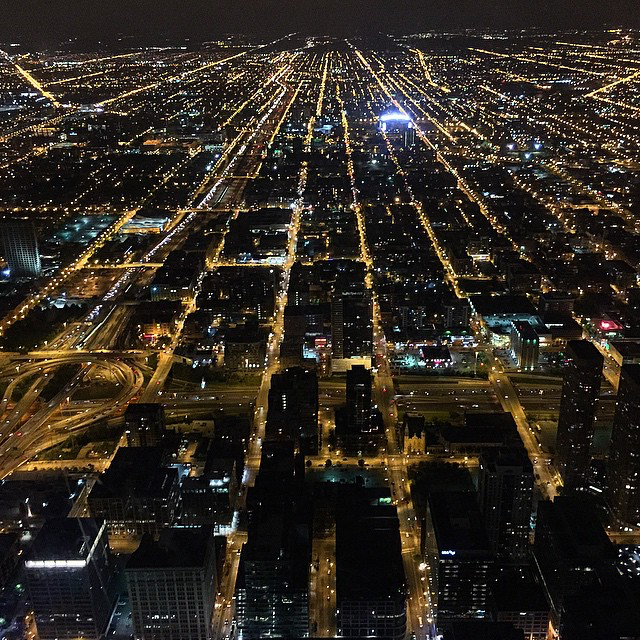 It will feel recognisable from many film scenes, but to take in the city from all angles make a visit to the Willis Tower. Even stand on the the Skywalk where you feel like you're floating above the buildings below. This chilled beachside community is another perfect California getaway. See some incredible Spanish style buildings and the slow pace here will help you relax on the perfectly yellow sandy beach. Take a walk over the Pacific Ocean onto the pier, and take in the amazing ocean views with an outside bite to eat in the seaside restaurants. With the mountains in the distance you feel enclosed in the perfect picturesque cali beach life. This is proper cowboy country and definitely worth a visit. 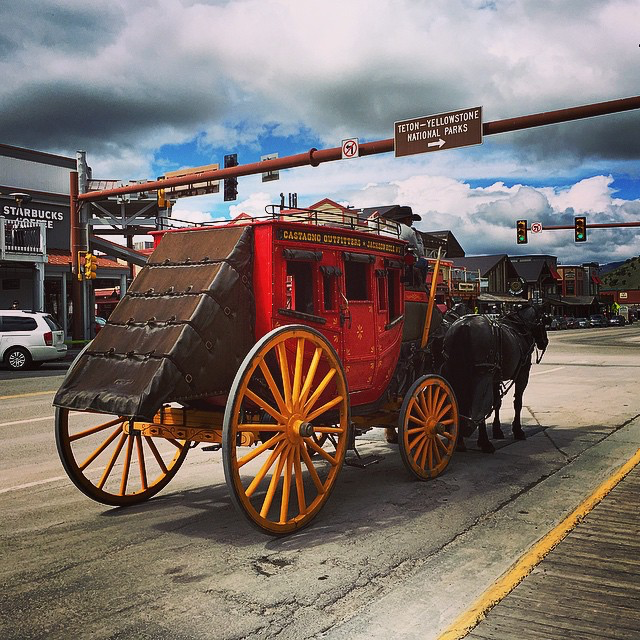 The small town nestled between mountain ranges gives you the experience of traditional american country life. With the Teton's in the distance the town square is full of life and still has line dancing on the street on holidays. Check out the amazing textiles and cowboy boots in the local shops and take in a rodeo to see bull riding and showmanship on horses. With tradition there is of course modern life too, so take in the scenery while staring out the window of the coffee shops for a few hours, its easy for this place to feel like home, even if you've never lived life like this before. The mountains and lakes in this National Park are stunning. The greenery makes this a very lush area, with hidden waterfalls and fairly easy trails the hikes are fun and not too long. Climb up, and take in the views of the huge Jenny Lake, before taking the boat back to your start point. This is another area that feels very still, with just the waterfalls breaking the silence. A perfect place to chill. America most definitely has it all, mixing cities and scenery gives you the best of both worlds, take it all in! I wanted this to be a top 10 but I really couldn't leave out any places on this list. Of course, this top 15 is only made up of places I have visited and there are big portions of the US I've not had the chance to visit yet. I'm sure this list will grow! 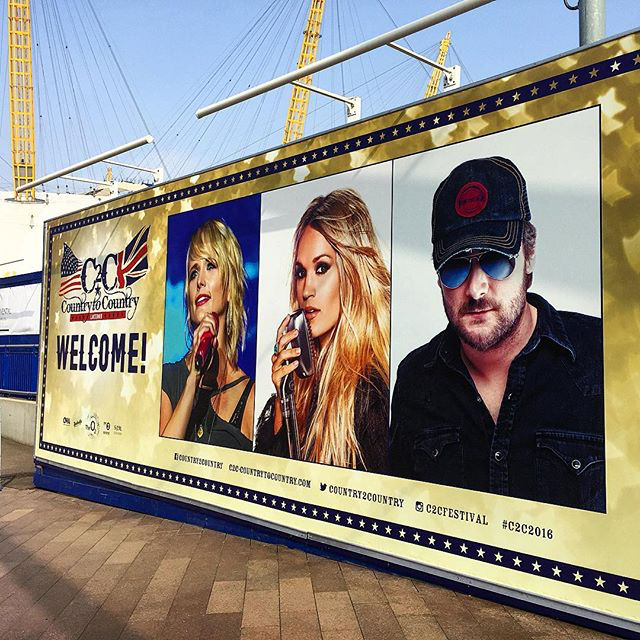 This weekend i went to the C2C (Country to Country) music festival in London at the O2 arena. This has to be one of the best performances / concerts i've ever been too. For a start for the ticket price you get to see 4 main acts in the arena with other acts on the smaller stage in the arena. In addition to that there are loads of other free events around the O2 to check out and enjoy, well worth the admission price. WHY I DECIDED TO START TRAVELLING IN MY 30'S! 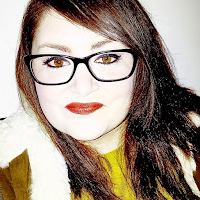 So, I only really discovered my love of travelling in 2015 when I hit the big 3-0 and wanted to detail why and encourage others to take the plunge with travelling when you're a bit older. We all have those friends who took a gap year before uni or went on some serious travels in their 20s with it all being hedonistic and in the style of the backpacker life. 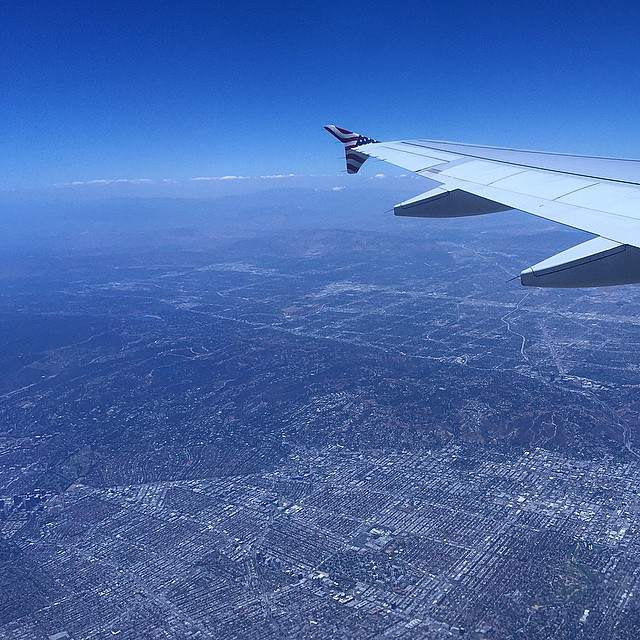 It always seemed like everyone travelled like this but this wasn't for me, I was to busy figuring out who I was and what I wanted to do in the grand scheme of life…and if I'm honest i wasn't ready, I didn't want to go off on my own to big scary places in the world without knowing anyone. I only ever took the average 2 week holiday where everything was provided by the hotels and even on day trips never really saw the world. Last year that all changed and I'm so glad I waited until I was bit older to start experiencing the benefits of "proper" travel. So here are the reasons why you should start travelling into your thirties and beyond, its not just a young persons sport!